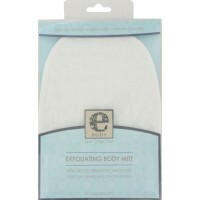 Provided by e-cloths e-body, this body mitt guarentees you a perfect body cleaning. Guaranteed for 300 machine washes. 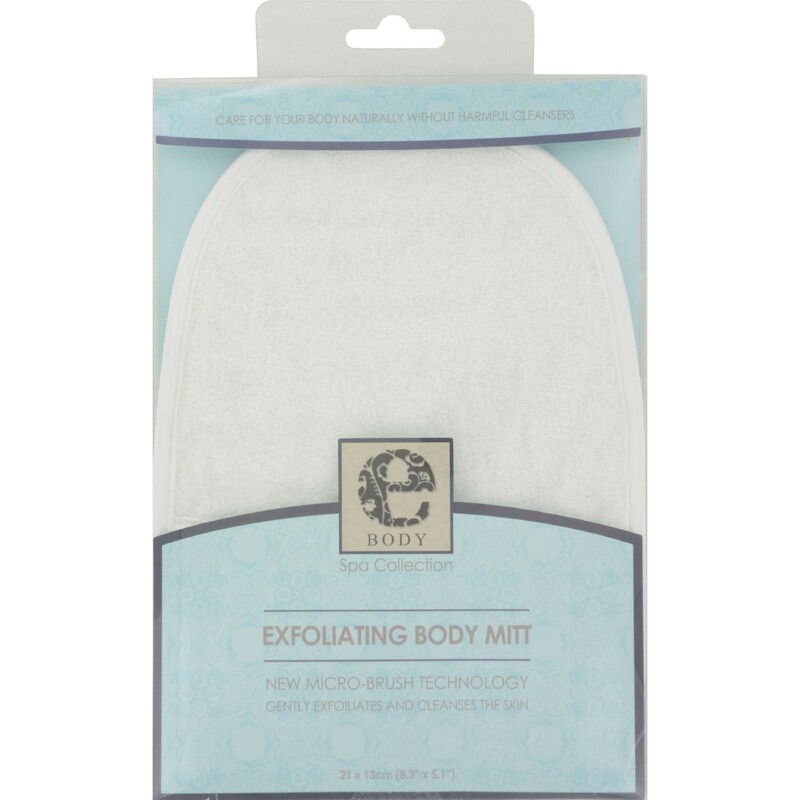 Machine washable at up to 60C.